The San Antonio City Council voted against letting Chick-fil-A open a concession at the city's airport on Thursday. The reason for against the opening of this concession was due to the company's stand against LGBTQ issues, reported CBN. "We wish we had the opportunity to clarify misperceptions about our company prior to the vote"
The members of the council voted 6-4 against the measure with one abstention. 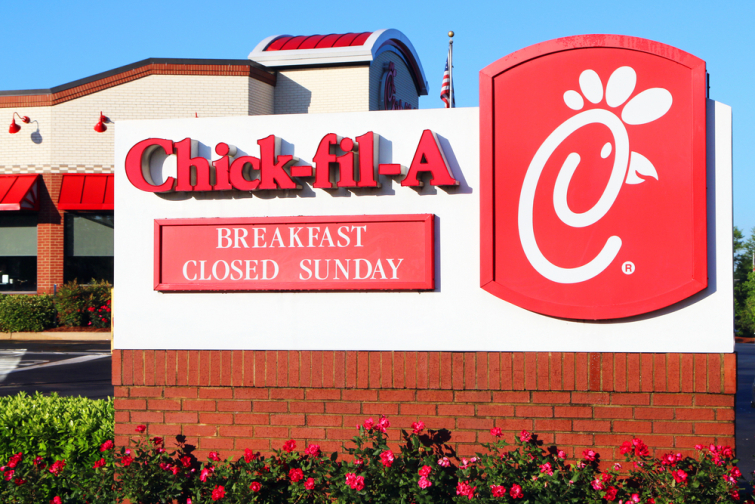 "The press release issued by the council member was the first we heard of his motion and its approval by the San Antonio City Council," Chick-fil-A told The Hill website in a statement. "We wish we had the opportunity to clarify misperceptions about our company prior to the vote. We agree with the council member that everyone should feel welcome at Chick-fil-A. In fact, we have welcomed everyone in San Antonio into our 32 local stores for more than 40 years."